Less then an hour from Alicante airport with frequent shuttle transfer services 7 days a week and 365 days a year to the heart of the resort of Benidorm with stops in the Rincon de Loix, Playa Levante and Playa Poniente. If you are traveling last minute today or tomorrow, you can buy ALSA airport bus tickets online for the express non-stop bus to central Benidorm. Alicante (ALC) airport is just 58 km from Benidorm with a journey time of about 45 minutes by private transfer or 60 minutes by shuttle coach to the Poniente Playa or Levante Playa. Murcia (MJV) airport is 140 km from Benidorm making the journey time about 1 hr 40 minutes by private taxi transfer. Benidorm is the largest, busiest and most popular all year sunshine resort on the Costa Blanca and in Spain. 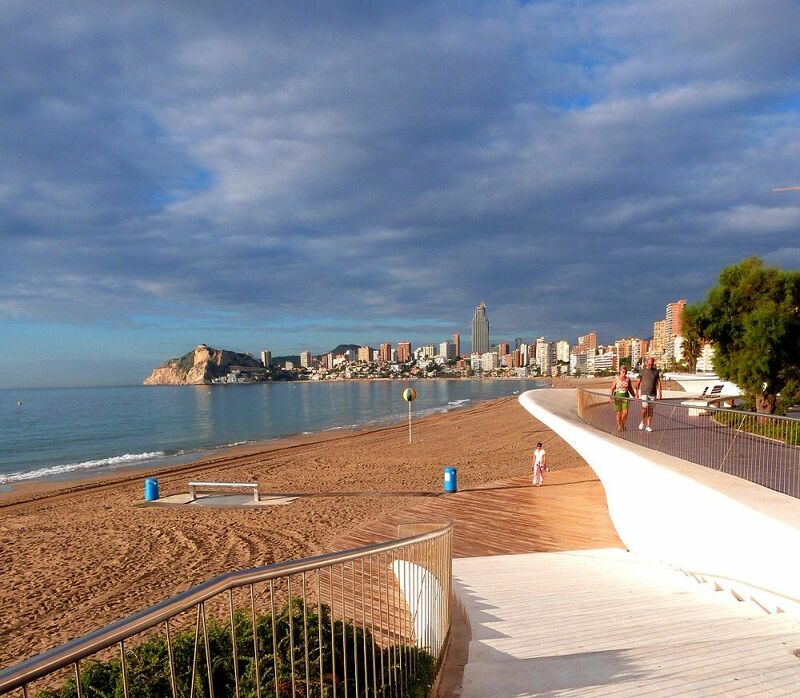 Offering 4km of fine white sandy beaches, 300 hotels and over 1,000 café bars and restaurants help make Benidorm the go to destination for over 5 million people every year for both holidays and day trips! Beniconnect Shuttle Times: WINTER From November 1st until March 31st for flights arriving or departing between 08:00 and 22:00. SUMMER From April 1st until October 31st for flights arriving or departing between 08:00 until 00:00. SHUTTLE AVERAGE WAIT AT AIRPORT 25 minutes. Alicante airport transfers to Benidorm from 7.50€ by shared shuttle, faster express shuttles from 15€, private transfer including up to 4 passengers from 62€. NO WAITING AT AIRPORT Meet & greet. Popular super fast PRIVATE transfer. Alicante airport to Benidorm up to 4 passengers included from only 60€/£49. Door to door service to hotels and private addresses. Great for Stag and Hen groups. 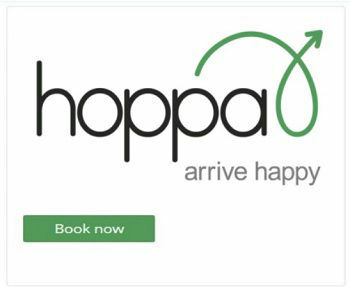 HOPPA Up to 25% off today! AVERAGE WAIT AT AIRPORT 35 minutes. Benidorm transfers by shared shuttle coach from 7.50€/£6.85. 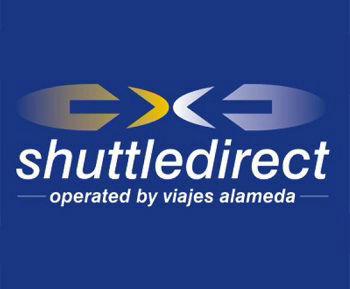 Speedy shuttles start from 15€/£14, Private from 78€/£68. You may choose to pay in £ or €. Popular choice for Benidorm, Albir and Cala Finestrat. AVERAGE WAIT AT AIRPORT 45 minutes. Low-cost transfers from Alicante airport to Benidorm. Cheap from 5.€/£4.40 Drops off and picks up near major hotels predefined stops. Taxis from 68€/£63. Cheap option for Stags and Hens Groups. 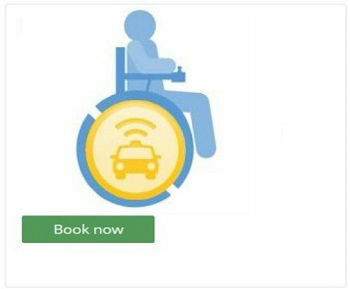 Wheelchair adapted private transfers , ramp or lift access. Alicante (ALC) airport all local towns. Benidorm from 74€. A door-to-door service to hotels and private addresses. ALSA BUS tickets buiy last minute including for travel today! The express ALSA bus runs 13 times daily. The last bus departs Alicante Airport at 23:00 to Benidorm Avenida Europa, Playa Levante. Buy tickets online for 9.65€ one way or 18.35€ return plus process fee.